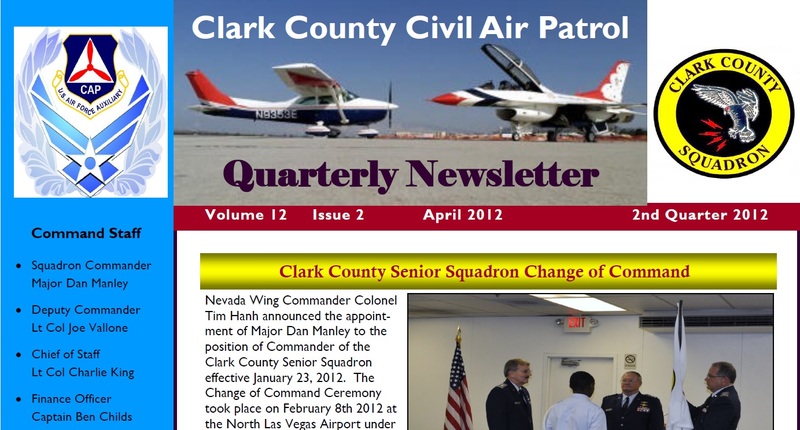 Your story earlier this year on Civil Air Patrol Musical Wing Commanders can now be extended to Alaska and Nevada Wings and I am sure a few others. This fall, Alaska Wing Civil Air Patrol lost approximately $150,000 (30 percent) in state appropriations for fiscal year 2019. The Alaska state government also requested the CAP Alaska Wing find alternative funding sources for 2020 and beyond. This happened after Alaska Wing Commander Col Carl Brown attempted to deceive the state legislature and public regarding Civil Air Patrol’s need for money to keep six to eight squadrons open in the state of Alaska. He stated these squadrons would shut down from less funding. 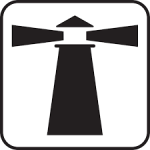 He also provided no statistical or detailed evidence that the Alaska Wing CAP was beneficial to the state. Feel good propaganda stories of cadets were added by other CAP members for which have nothing to do with Alaska emergency services missions. Many squadrons where Wings get no state appropriations manage just fine. 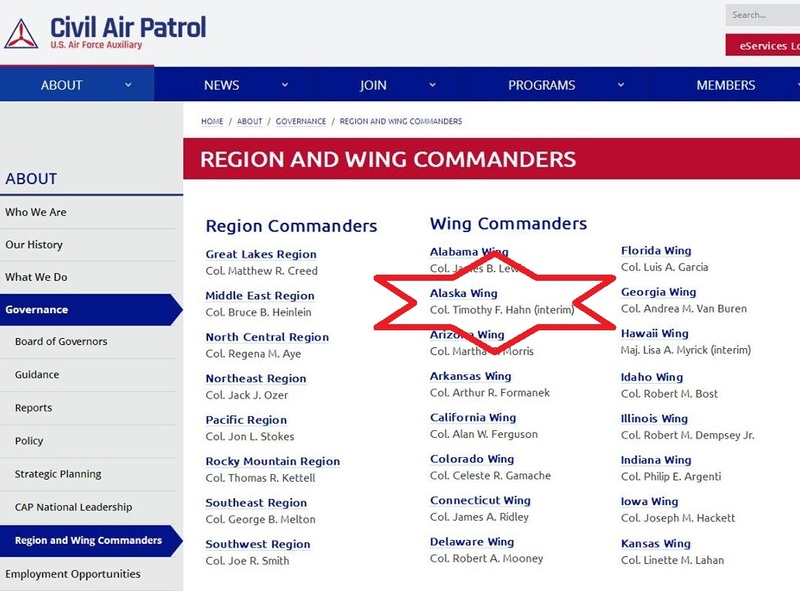 So, earlier this month, and very quietly I should add, CAP National replaced Alaska Wing Commander Col Carl Brown with former Nevada Wing Commander and current Pacific Region Vice Commander and Compliance Officer Col Timothy Hahn. 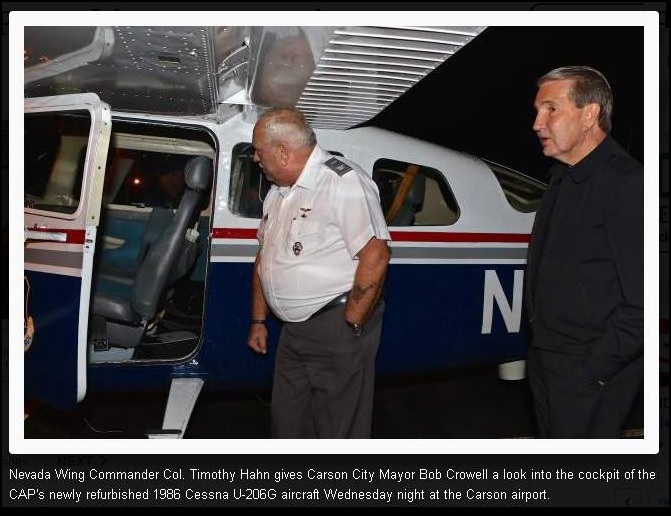 Nevada Wing Commander Col Timothy Hahn gives Carson City Mayor Bob Crowell a look into the cockpit of the CAP’s newly refurbished 1986 Cessna U-206G aircraft Wednesday night at the Carson airport. What a depressing state of affairs for Civil Air Patrol not to have a ready wing commander replacement within the state of Alaska. 5 Comments on "More Musical Wing Commanders in Civil Air Patrol"
Do you guys have a phone number? So what is it with all these Civil Air Patrol members with their hands in their pockets for photographs? Do they not get a briefing on military customs and courtesies? Why couldn’t Alaska wing find a member within its own wing to be the wing commander instead of a good ole boy from Nevada wing?